Aging: 15 months in French oak barrels, followed by 6 months in bottle. Possibility of aging: 10/15 years.. It comes from the Syrah grapes only. It has a ruby red color, intense and concentrated. 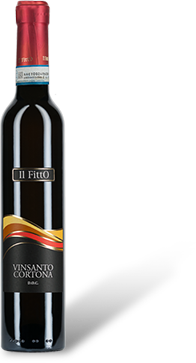 The aroma is ample, complex with notes of red fruit, spicy hints and vanilla background. The taste is full, powerful, very elegant and balanced. Serve at 18 ° C in large glasses and find its best match with roast red meat and feathered game; but also with aged cheeses. Aging: 12 months in French oak barrels, followed by 6 months in bottle. 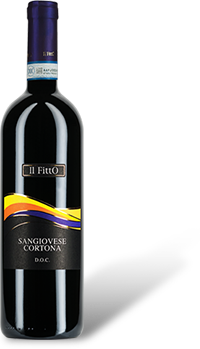 Made from Sangiovese grapes, it has a bright color with purple hues. 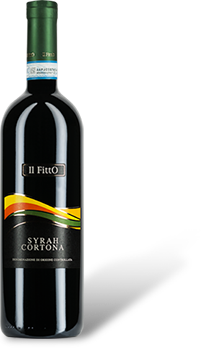 The aromas are intense, fragrant, with evident notes of violets and red fruits. The taste is elegant, round, persistent with a spicy finish. Serve at 18 ° C in large glasses and find its best combination with roasts, stewed red meat, aged cheeses. Aging: 3 years in oak caratelli followed 3 months in bottle. Possibility of aging: 15/20 years.. 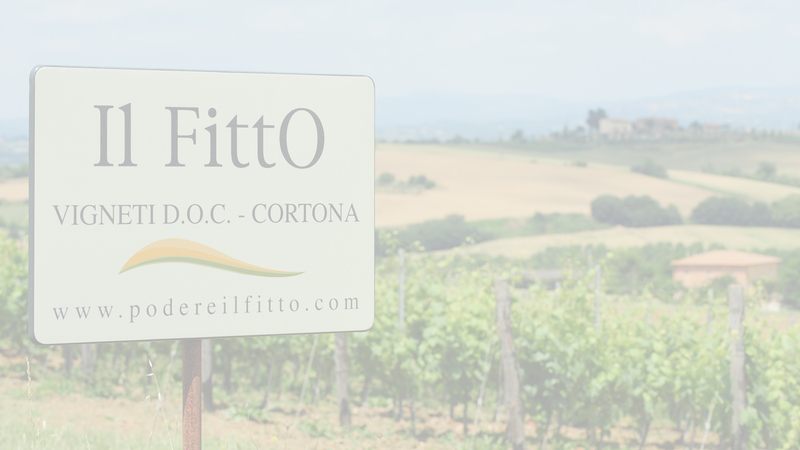 It comes from the selection of the best grapes of Trebbiano, Malvasia and Grechetto; harvested strictly by hand and set to wither in the reeds during the winter months. In January the grapes are pressed and the must is put into oak barrels, which are never opened for a minimum of three years. The color is amber, the intense aroma of ripe fruit, the full and velvety flavor. Serve at 16 ° C in small glasses and find its best combination with dried desserts, Tuscan cantucci, tarts. Grapes used:Sangiovese 80%, 20% Merlot. Possibility of aging: 2/3 years.. 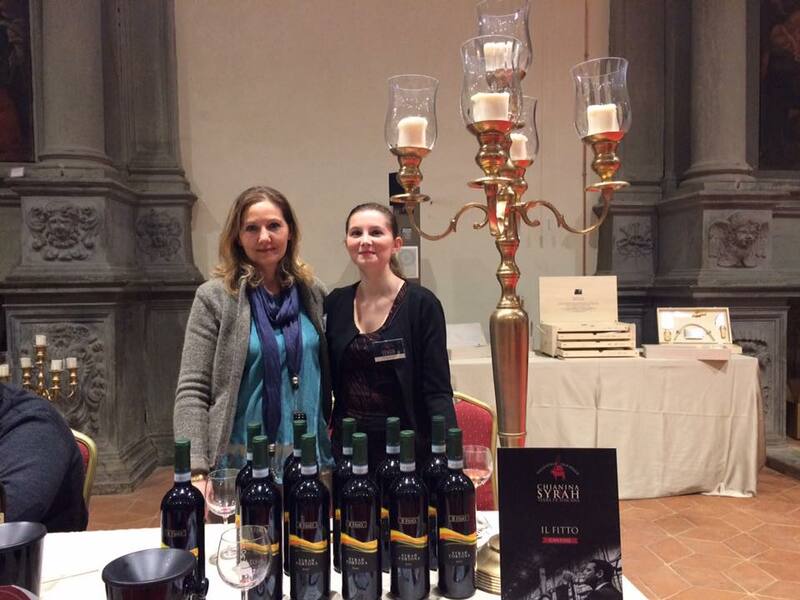 It comes from Sangiovese and Merlot grapes. 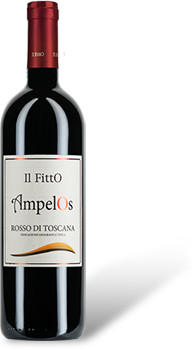 The color is ruby red; the aromas are fragrant and fruity with hints of black cherry and red plum. The taste is full, balanced, of good persistence and with a slightly acidulous note. Serve at 18 ° C with medium-sized glasses. Find its best combination with meat sauces, vegetable soups and grilled meats. Aging: in steel; it can be aged 1 or 2 years. 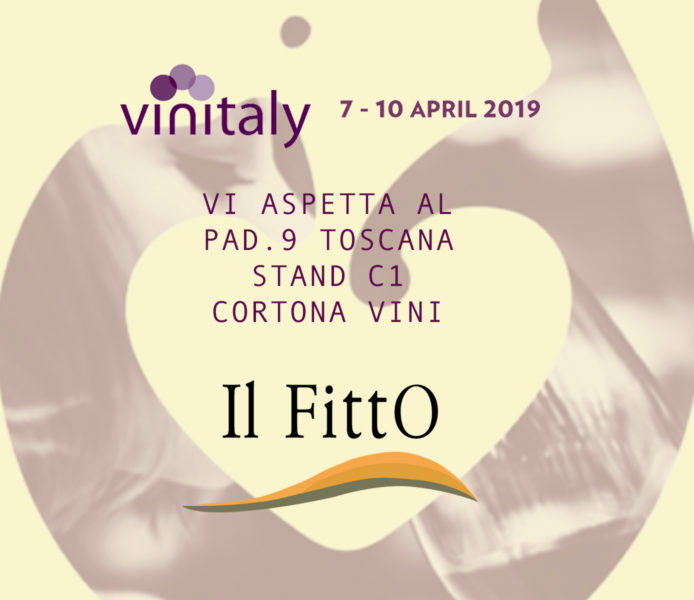 It comes from Trebbiano and Grechetto grapes. It has a straw-yellow color with aromas of white flowers. Serve at 12 ° C and find its best combination with white meats, fish and crustaceans, fresh cheeses. 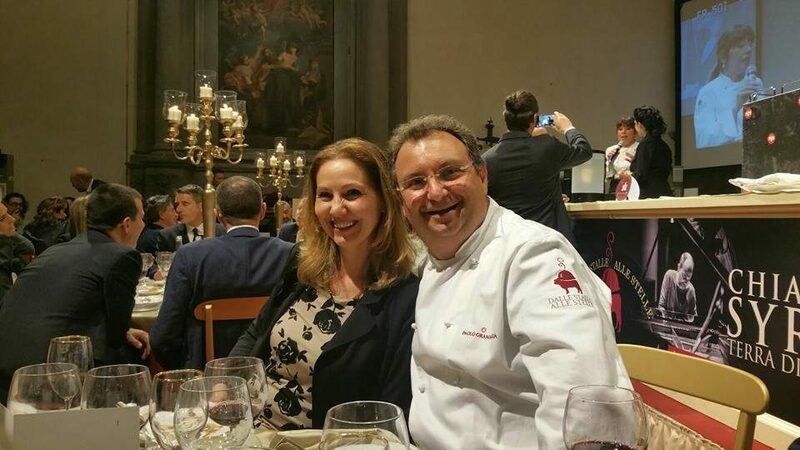 It is an excellent quality olive oil with exclusive organoleptic characteristics and unique and unmistakable sensations that contain the ancient flavors of a land rich in traditions such as Cortona. Cold extractionis performed on the same day of collection, the oil is not filtered but naturally sedimented. This methodology is the essential element to maintain the exclusive organoleptic characteristics of the product. It combines wellwith any food without changing its taste and enhancing its strengths. 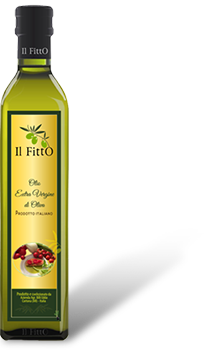 It is excellent on vegetables, bruschetta legumes, soups, grilled meat.